There’s something special about the animals in the zoo and how they have fun in their very own way. It takes just one trip to the Silly Zoo to understand that even though the animals are so different from you and me they still like to have fun and be silly too! 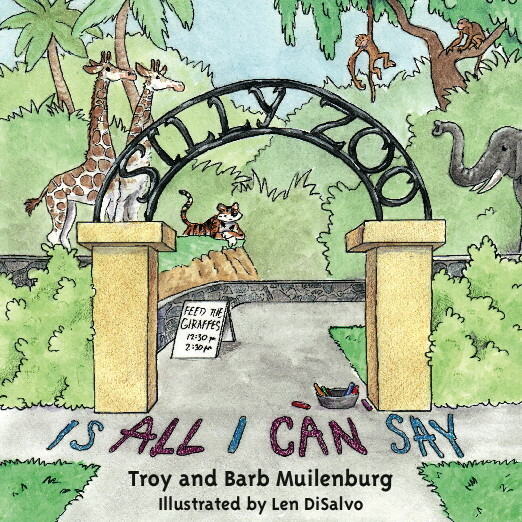 The Authors ability to give the audience some little known facts and still capture those funny little habits and playful ways of the zoo animals, that makes you realize that these animal families are very special. 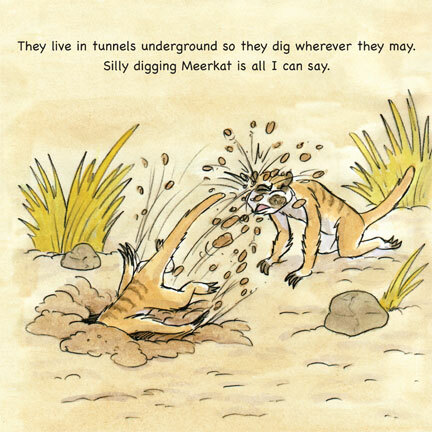 Just take a trip to the zoo and see how families enjoy themselves as they wander around the different animal habitats.